The Facebook group, Jewelers Conquering the Digital World, is private and exclusive only for jewelers. Mostly everyone knows us as a leading diamond company, supplying diamonds to local jewelry stores across the country. This is the main bread and butter of the EMD business, and we will most definitely continue doing so, but we’ve also branched out and taken on a new responsibility in the diamond world - a role that we’re excited about. Yes, that’s right! 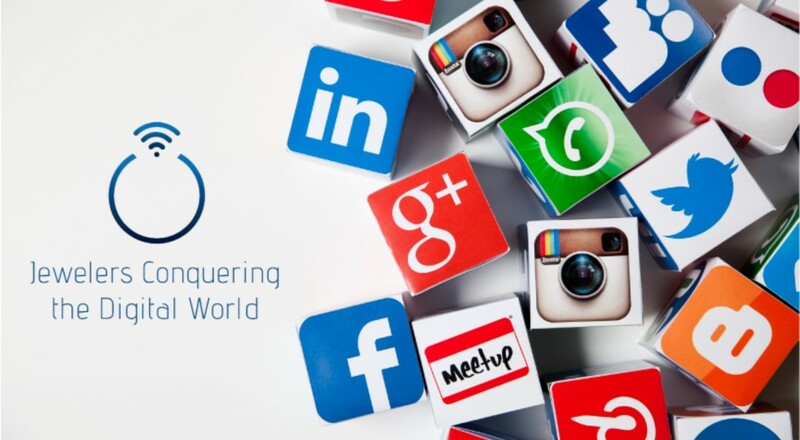 We’ve delved into the social media realm for one reason, and one reason only - to help YOU! We genuinely believe that small businesses are the backbone of our industry and country, and want to help them succeed in any way we can. With the changes that have been happening to online shopping as companies like Amazon take the front stage, we’ve also seen a shift in the jewelry business that’s moved toward the large, online retail companies. Statistics are showing that 8 out of 10 Americans now shop online on a weekly basis. And these stats affect our industry as well. 43% of global shoppers prefer to research for jewelry online, while only 33% prefer to research in store. On the other hand, we know for a fact that online shoppers are looking for real-life guidance and confidence, and would rather receive an educated service at a store, with a jeweler. Shoppers just need to find the right jeweler, and you need to be at the right online place at the right time. So we began talking around to jewelers about this staggering shift in the way we conduct business and found a need in our market - the need to get social! And Jewelers Conquering the Digital World was born! The answer to our need was right in front of our noses - start conquering the digital world - and that’s exactly what we plan on doing. 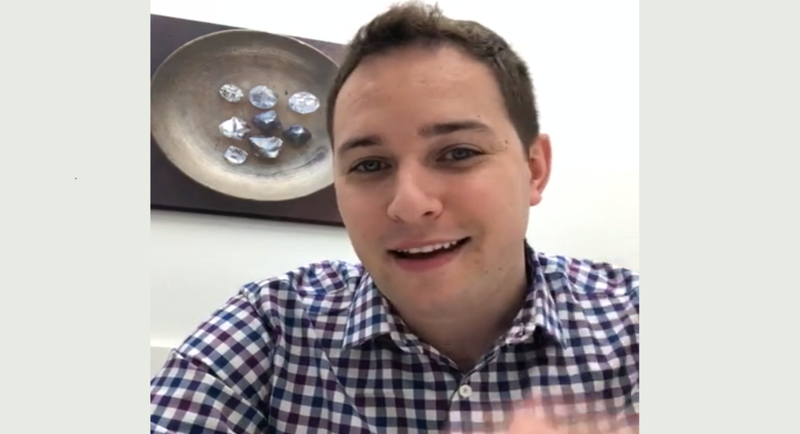 Jewelers Conquering the Digital World is a Facebook group that tackles the burning questions on all our minds: How do we, as small businesses, compete with these huge, online jewelry conglomerates? How can we keep from losing our customers to these unknown, faceless companies? How can we, too, go online and grab those “online customers”? JCDW is an exclusive group for jewelers, where we can come together and face this new world of online selling, not as competitors, but as small business comrades. It’s a group where we can feel free to ask questions, post ideas and share what works and what doesn’t work, ‘online’. It’s a group where we will share tips, examples, know-hows, conversations, and content that will benefit YOU as a small business. And most of all, it’s a community of jewelers! We have gathered lots of information and valuable content and are ready to share this wealth of knowledge with you. It’s our privilege to get this digital world rolling, and we’re excited about where it can lead. So if you’re ready to take on the big boys and join the digital world of jewelers, come to join us - we’re waiting for you. Together we can conquer the digital world!